Big tobacco flavor in a small package. 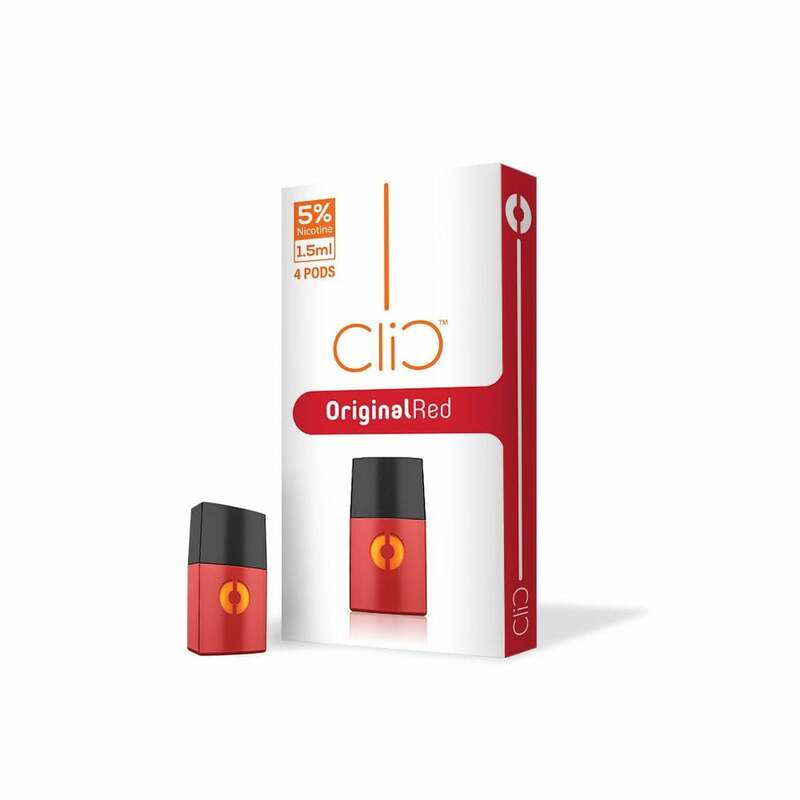 Clic Vapor's Red Tobacco pods bring energizing tobacco flavors to a modern pod-mod vape. Clic captures the essence of sun-cured, whole-leaf tobacco in a convenient and portable pod. No cowboys or camels required.